Second hand and used Gloves/Scarfs for sale in the UK. We compare the top second hand classified and auction sites to find you the best deal. F&F Brown Leather Gloves. Size L/XLUsed, but in excellent condition. 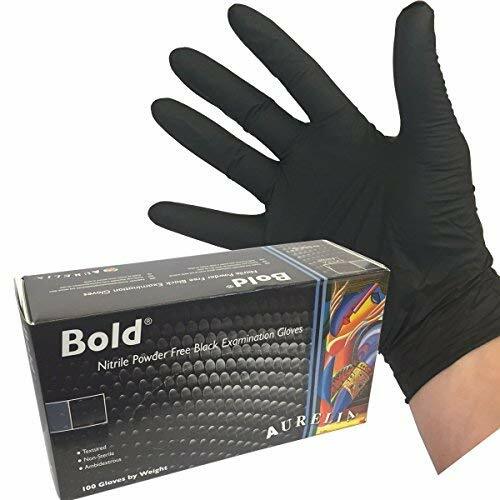 Mens Black Leather Gloves L C&A. Condition is Used. Dispatched with Royal Mail 2nd Class. Barbour leather gloves. Condition is Used once. Great quality soft leather green gloves. Size medium? Lined. In very good condition- as new. Lovely warm Barts mittens XS. Fake fur around the opening, ties to pull for secure fitting and loops to attach to jacket if you wish. Only worn once. mens leather gloves small gauntlet style with zip. Condition is Used. Dispatched with Royal Mail 2nd Class Large Letter. Ideal for motorcycling. Hardly used and in very good condition. Brown Leather Driving Gloves. Condition used. Soft felt like lining. Slit on opposite side to thumb. Fire Proof Nomex Gloves Tan Used Iraq Middle East Security Protection Officer. Condition is Used. Dispatched with Royal Mail 2nd Class. Mens Ralph Lauren Leather Gloves.Used but in very good condition. Brown Ladies Leather Gloves. Size 8. Brown Ladies Leather Gloves. Size 8.Like new, just a bit crumples! Dispatched with Royal Mail 2ndClass. Pair of medium mechanix gloves, used not abused. Tags removed for comfort but loads of life left in them. Lacoste Mens Polartec Gloves Size L. Condition is Used. Dispatched with Royal Mail 1st Class.